Peter Schaffert represents public sector employers in all aspects of labor and employment law, including labor negotiations, grievance arbitration, discrimination/harassment claims, employee terminations and discipline, leaves, workplace privacy, wage and hour requirements and litigation. Mr. Schaffert also advises public sector employers in general counsel matters, including complying with the Brown Act, conflict of interest law and the Public Records Act. Mr. Schaffert regularly represents public sector employers in state and federal court and has successfully defended public sector employers in discrimination, retaliation and sexual harassment lawsuits. He represents public sector employers before the Public Employment Relations Board and throughout the entire process of labor negotiations, including fact-finding and post-fact-finding negotiations. Mr. Schaffert also has obtained workplace restraining orders on behalf of public sector employers. 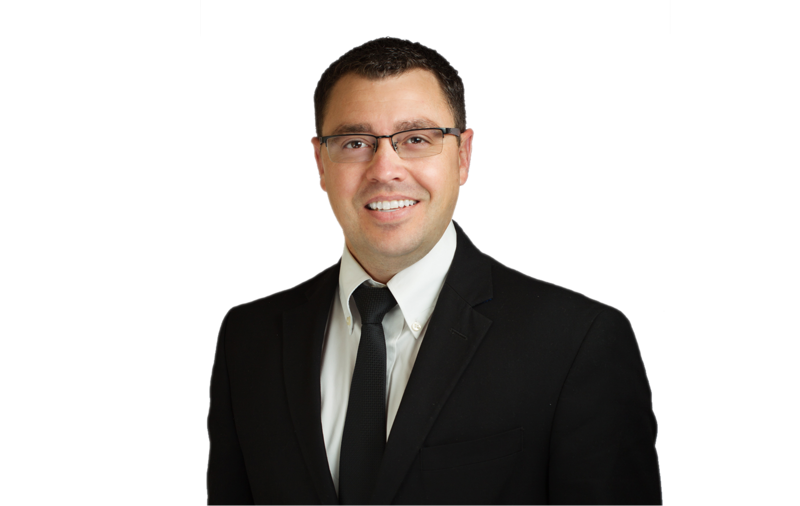 In addition to his labor and employment law experience, Mr. Schaffert has experience in charter school law, including compliance with the Education Code and Proposition 39 facilities agreements. Mr. Schaffert is one of the firm’s FRISK® trainers and provides training and presentations on all aspects of education law. Mr. Schaffert contributes to the firm’s publications and blogs.